Read Love Train for free with Amazon Prime! 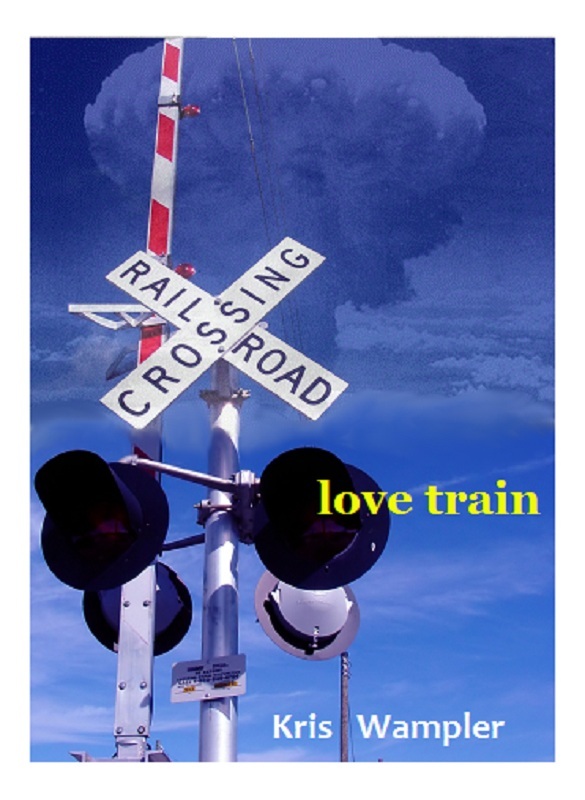 I’m pleased to announce that I’ve enrolled in the KDP Select program which allows Amazon Prime members to check out and read my book, Love Train, for free! That’s right, if you’re looking for the greatest spoof of the action-adventure genre, complete with unnecessary puns and plenty of fight scenes, go and check out Love Train now! It has an average rating of 5 stars and is certainly a fun read. I hope you enjoy, and I know you will!